The nation’s foreign exchange reserves, at the weekend, halted a four-month decline, adding $477 million, accumulated in three trading days, to settle at $42.07 billion. The accretion has been widely attributed to the trickles of the recently floated $2.8 billion Eurobond, which when realized, is expected to boost the reserves’ profile above $44 billion. The country has faced slight production shut-ins and delays in securing a buyer at the international market, before the renewed price volatility that seen the Nigeria’s Brent Crude fall below $60 per barrel. 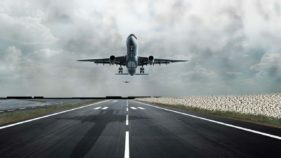 However, the gain was not enough to inspire confidence to the market, as the naira fell to a one year low N370 per barrel at the parallel market, with demand for Personal/Business Travel Allowance (PTA/BTA) taking upward trend. Similarly, CBN’s spot rate fell five kobo to close the week at N305.45/$, while the Investors‘ & Exporters’ (I&E) Window, which opened the week at N361.41/$, lost 11 kobo to settle at N361.52/$. However, activity at the I&E Window rose by 49.8 per cent to $1.4 billion from $1billion recorded previous week. In Weekly Market Report by Afrinvest Securities Limited, there is high expectation of continued dollar interventions in the market by the apex bank, in a bid to ensure exchange rate stability across all market segments. 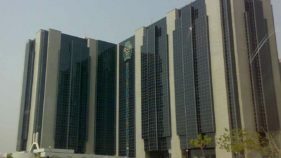 Already, the Governor of the Central Bank of Nigeria (CBN), Godwin Emefiele, in Lagos, at the weekend, said the reserves has risen above $42 billion and the bank is poised to sustain its interventions. 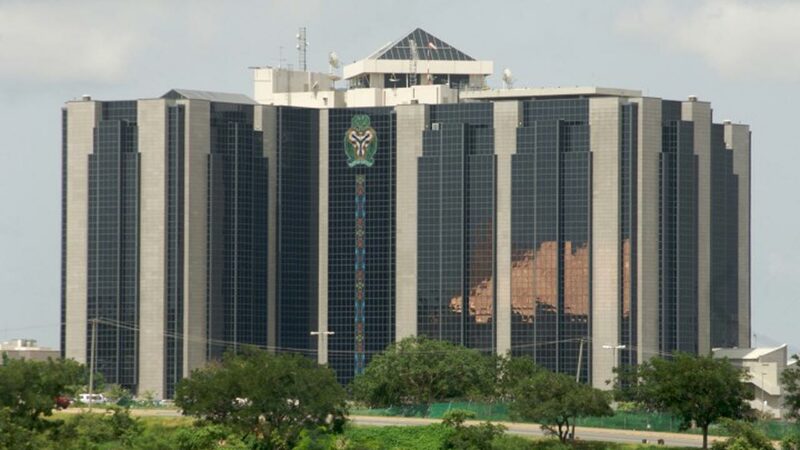 Last week, CBN intervened twice at the interbank market to a cumulative amount of $541.22 million and targeted at requests in the agricultural and raw materials sectors, wholesale and invisibles segments of the foreign exchange market. “Given the global and domestic headwinds we face as a nation, and the volatility that is being experienced in the crude oil market, we have no other option, but to work very hard to spur job creation by reviving agricultural and industrial activities in the country. 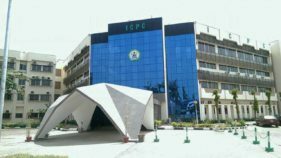 “If we continue to support the growth of small holders farmers, as well as help to revive palm oil refineries, rice mills, cassava and tomato processing factories, you can only imagine the amount of wealth and jobs that will be created in the country,” he said. “If we turn a blind eye to the opportunities that are being created as a result of our policy on 41 items, we will be spelling doom for our nation. We can no longer afford to depend solely on imports given the size of our population, and the need to create jobs for our people,” he said. Specifically, the wholesale segment received $100 million, followed by $55 million interventions each for the Small and Medium Enterprises (SMEs) and Invisibles segments to meet the needs of customers, while requests in the agricultural and raw materials sectors got $331.22 million. Besides, CNY51.86 million was offered for Renminbi denominated Letters of Credit. It is also reducing the pressure on the naira exchange rate; easing trade transactions between Nigeria and China and maintaining financial market stability in Nigeria. Okorafor further assured that the CBN would remain committed to ensuring that all the sectors of the foreign exchange market continue to enjoy access to the needed foreign exchange by Nigerians.